The MAGFest 2017 Music and Gaming Festival was held last weekend from January 5-8, 2017 in National Harbor, MD. There really isn't a whole lot for me to say about this year's MAGFest because it's simply the same great, fun, laid back place for all things video games and music, except continuously bigger. If rumored speculations are true about attendance this year nearing the 25,000 mark then that is twice as many attendees than the first MAGFest that I attended back in 2014. MAGFest has become so popular that pre-registration and hotel reservations were being sold out at record paces. Unfortunately MAGFest will have to start capping attendance at its current number though. 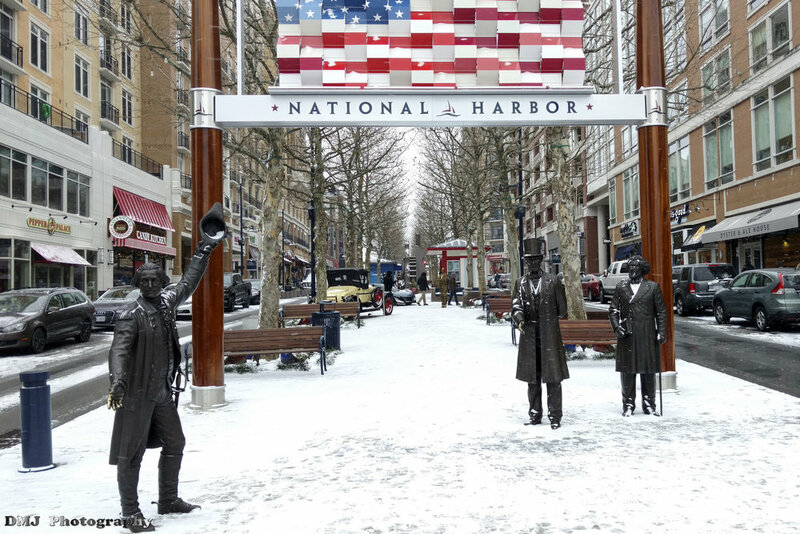 It's not because the Gaylord National Resort and Convention Center isn't big enough to hold more than 25K people, it's simply because the National Harbor area doesn't have the parking space to accommodate any more vehicles. This was demonstrated last year by the Katsucon anime convention (held in February) where the National Harbor management officially stated that all the parking spaces (whether on the street or in the parking garages) were filled to maximum capacity and a lot of attendees had no where to park. The design and planning of the National Harbor was done poorly in a way that there is no direct DC Metro access or additional parking space in adjacent lands to accommodate an increase in traffic. And so in turn MAGFest will of course have to cap the attendance numbers for future events in order to prevent leaving people stranded. One thing that I do have to note is that there does seem to be a positive increase in the number of cosplayers attending the convention. Back in 2014 while there were of course cosplayers walking around the convention hall I seem to remember it being a rather low percentage of the total attendees. 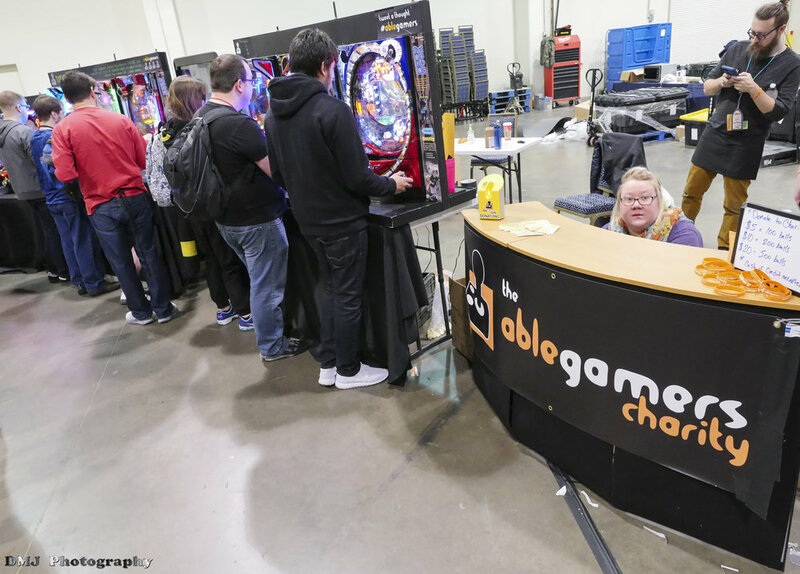 It wasn't too surprising to me as MAGFest is a more laid back kind of affair where people come primarily to enjoy music and play games. However over the last four years there definitely seems to be a huge increase in the percentage of attendees deciding to come in costume. That is definitely a cool trend and one that I hope will continue. 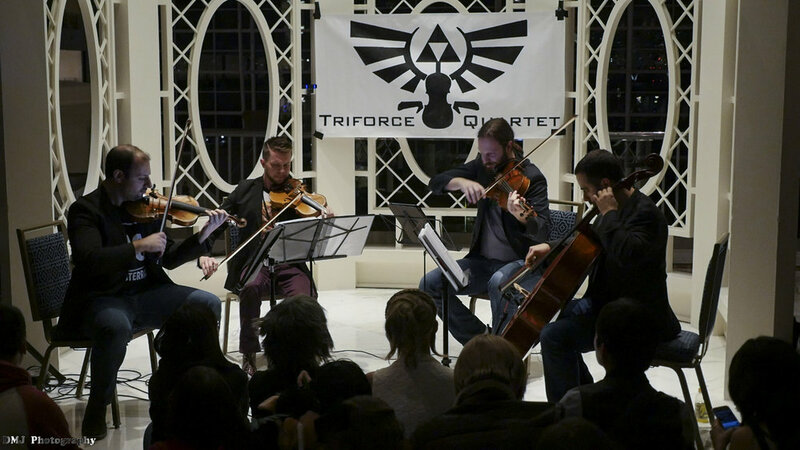 As for my highlights this year, I always enjoy attending performances by the Triforce Quartet. Even if they don't have a concert scheduled on the main stage, they will at the very least try to do an impromptu performance at the Gazebo which is always a blast. The computer museum that MAGFest holds on display is always a fun nostalgic blast to the past as they have lots of working antique computers and games available for people to play. This year they even had the fabled Super Nintendo CD prototype on display (aka the Nintendo Playstation) which was cool to see that it is indeed a real thing. Finally, I think the best MAGFest moment for me had to be the Voice-A-Palooza panel which is now in its seventh year. The Voice-A-Palooza panel is run by a lot of voice actor guests (usually hosted by Wes Johnson) and all kinds of hilarity always ensues as they read things in character voices. The panel usually ends with audience participation in creating a "game" together and this year was probably the funniest one ever. I mean, I had to try so hard to contain my laughter when it ended with "Suddenly, a dream come true. Matt Mercer was making love to Matt Mercer!" (You'll have to watch my video to understand the context of that). You can check out hall cosplay photos that I took during the weekend here. You can check out photos that I took at the Final Fantasy and Overwatch cosplay photoshoots at my Facebook page here. You can watch my video recordings that I took of the Voice Actors Panel, Triforce Quarter performance, Geek Pride Panel (with Matt Mercer and Marisha Ray), and the Voice-A-Palooza VII panel here.